Home / Welcome to Our Shop! 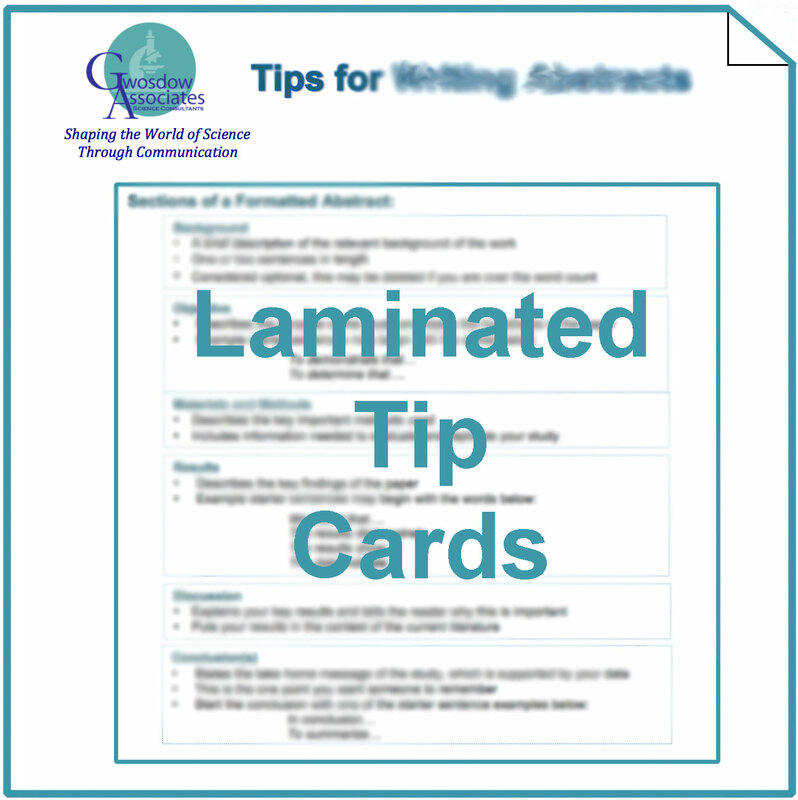 We are excited to offer laminated poster cards with key tips to use when writing and editing your documents. Each card is lightweight and easy to carry. Space is included to write your own notes with a dry erase pen. 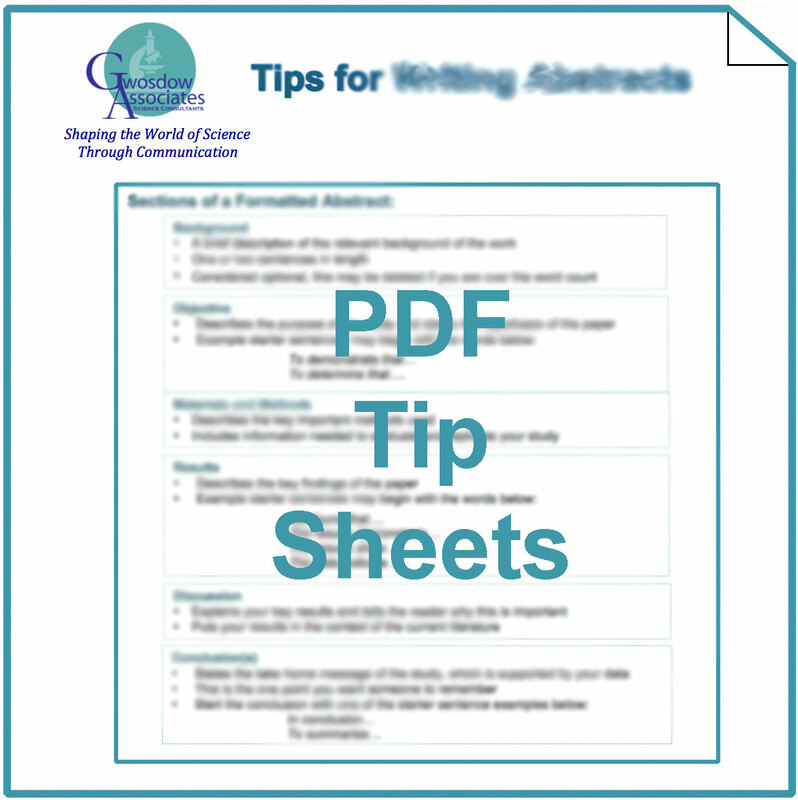 These tips sheets can be purchased individually or combined with seminars and workshops for personalized writing instruction to produce more effective documents. Each tip sheet is now available as a downloadable PDF.